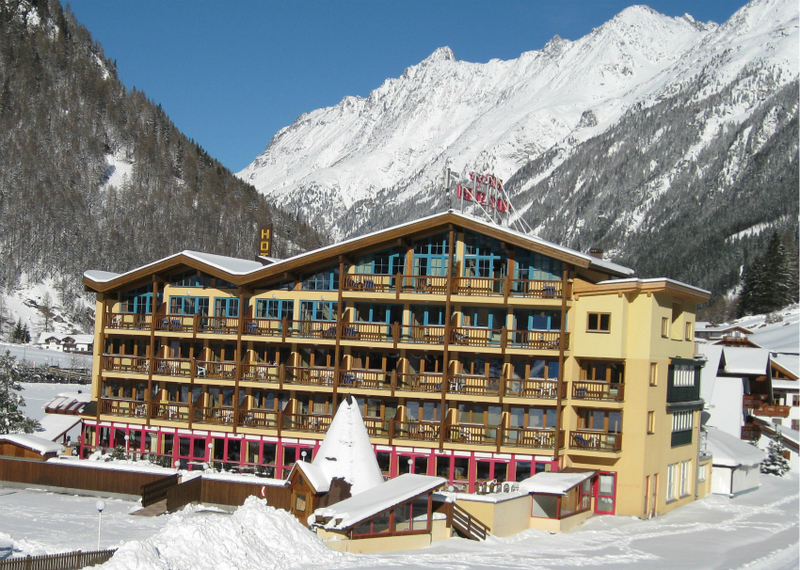 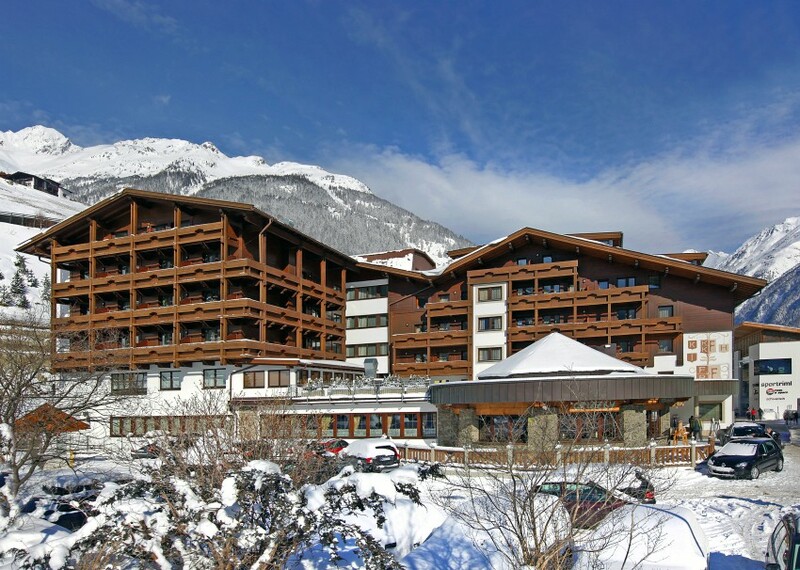 Sölden’s hotels are either located on the main road through Sölden or on the opposite, quieter side of the river. 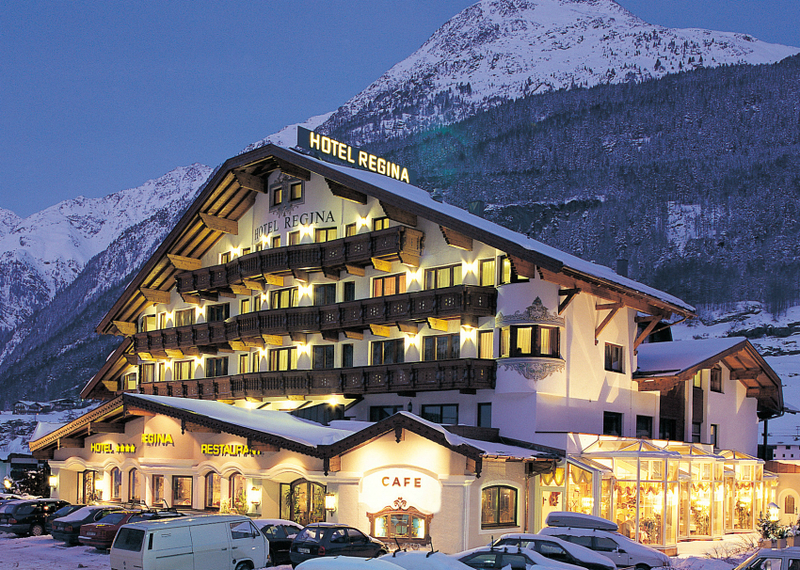 At the top end of Sölden’s Hotel selection is the premium, centrally located 5* Hotel Central which has extensive facilities. 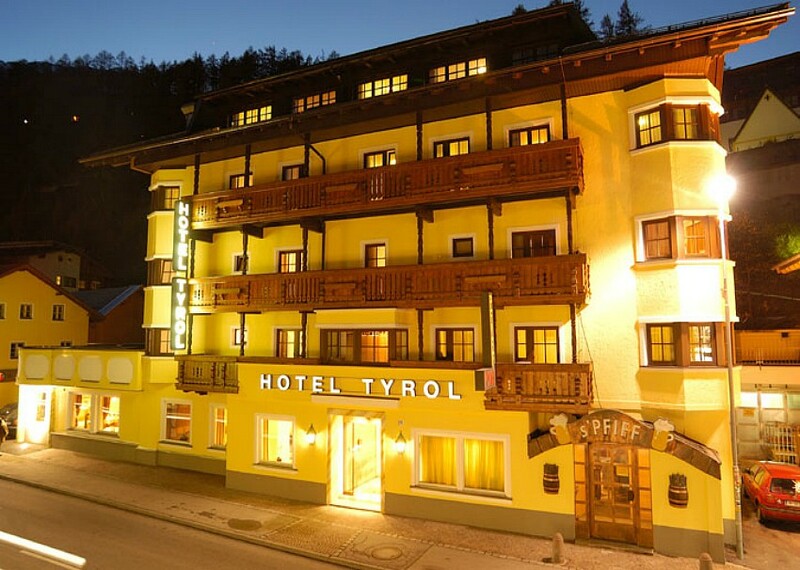 Also in the resort centre are the 4*S Hotel Regina, 4* Hotel Tyrolerhof, 4* Hotel Erhart and 3* Hotel Tyrol all available on a half board basis. 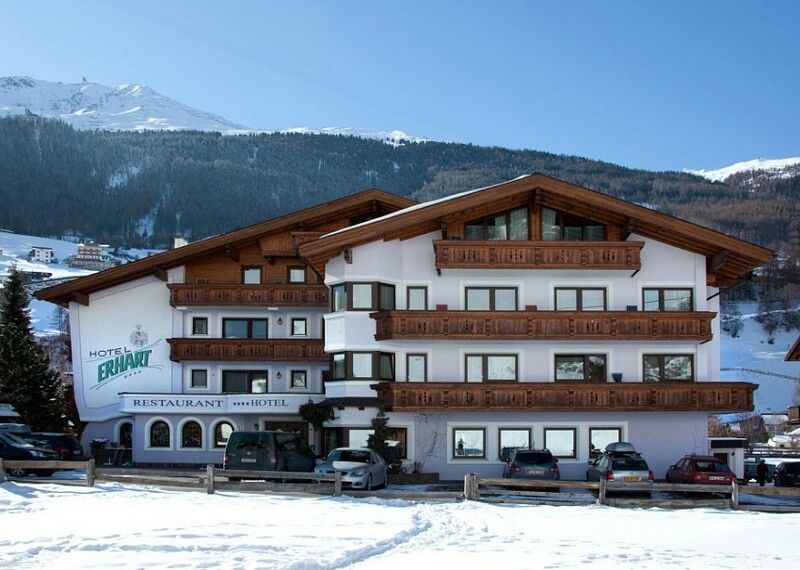 The new, modern 4* Hotel Die Berge is a popular B+B option and, slightly further from the resort centre, is the 4* Hotel Sunny. 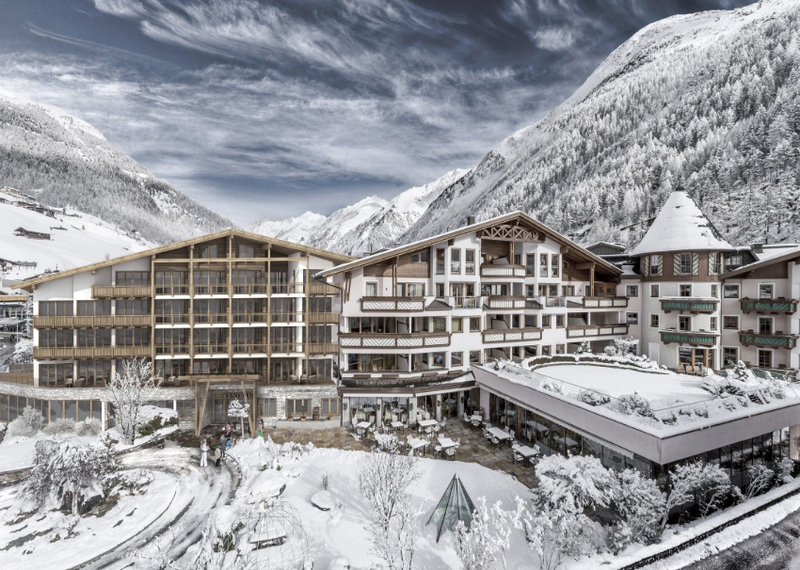 Please note that, given the popularity of Sölden, most hotels usually book out for 7 nights on a Saturday-Saturday rotation with limited short stay availability.